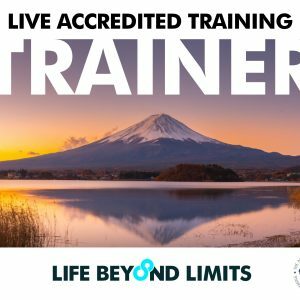 ONLINE TRAINING: You will graduate from this program knowing how to transform people’s lives, including your own. Plus you’ll learn the tips and tricks that only the world’s best coaches know – Why? Because you’ll be trained by R!k Schnabel who is one of them. The Business of Life Coaching is an unparalleled program. There is nothing as deep and incisive as this program on the market. Learn how to get clients and turn your coaching business into a six-figure success. Starting a new career as a Life or Business Coach can be daunting. 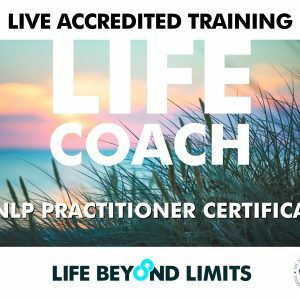 This online program is designed to make it easy for you by giving you the proven paths to coaching success. It takes you by the hand and shows you step-by-step how to get started. This is not a theory, this is success in practice. Learn from one of the world’s most successful veterans of coaching, R!k Schnabel who became a six-figure coach in his first year, back when most people still believed a ‘coach’ was a bus or the guy who yelled at his team from the sidelines. 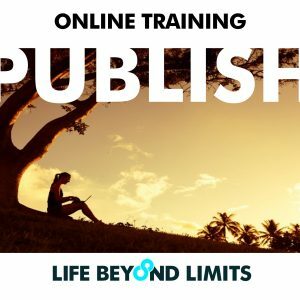 In this special online training, you will learn everything you need to know to start getting results for your clients and what you need to do to start your coaching business. Plus, you will learn how to coach, where to coach, who to coach and everything you need to know to set up a successful coaching practice. You will graduate from this program knowing how to transform people’s lives, including your own. Plus you’ll learn the tips and tricks that only the world’s best coaches know – Why? Because you’ll be trained by R!k Schnabel who is one of them. Discover the coaching system that the world’s best coaches use to ensure they get results for their clients every time! Learn how to build rapport with your clients so that they trust you emphatically to help them with their biggest and most personal issues. Get the confidence that you need to make coaching easy and simple. Learn the pathways to position you and your coaching practice so that you turn client-getting into an art. You will also learn the administrative structure so that you are crossing the T’s and dotting those necessary I’s to ensure you a compliant with all and any regulations. (Something that few coaching schools teach). Discover the many ways that you can price your coaching and which prices work and which one’s don’t. Discover how to identify a client’s core issues with accuracy and frequency. You’ll get everything you need to turn your coaching practice professional. 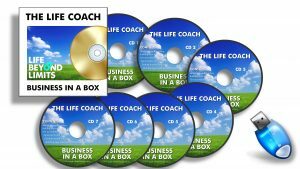 Register today and receive the “Life Coach Business in a Box” bundle – valued at $997. This gives you everything you’ll ever need and ever want as coach! 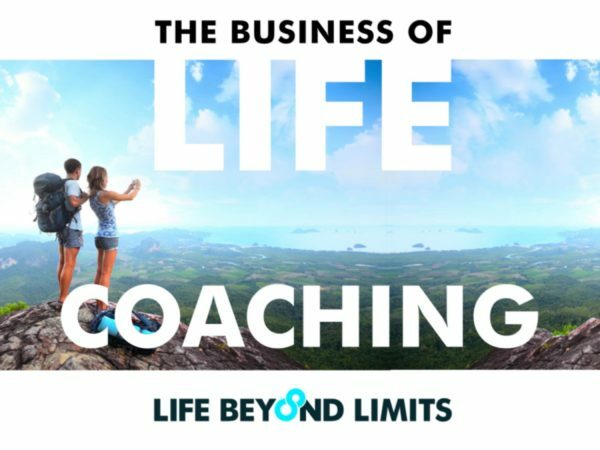 The Life Coach Business in a Box will help you to set up your coaching practice and gear it towards success by following R!k Schnabel’s proven system. Confidentiality agreements and coach/client agreements. 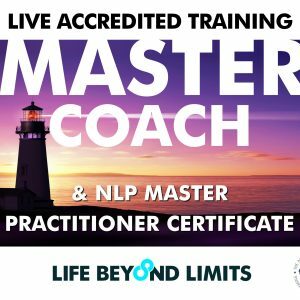 77 NLP training audios, including 5 hypnotic audios to improve your memory, reduce negative-self-talk and embrace the leadership and coaching mindset. The complete business structure that all successful coaches use. THIS PROGRAM WILL MAKE YOU A FORTUNE IN COACHING!